I need some additional flavour to eat curd. 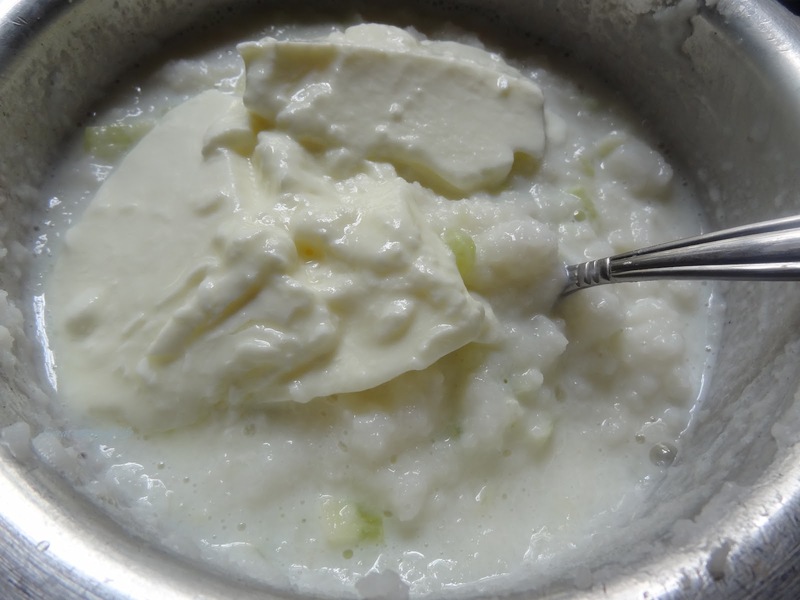 Plain curd is not an option me. So before marriage my mum used to spice up the butter milk for me. 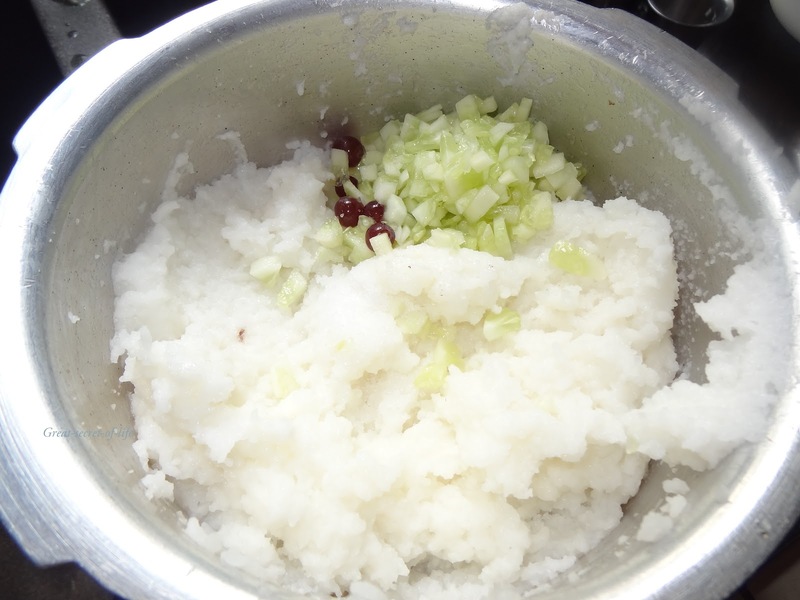 After my marriage my laziness settled in ..So whenever someone visit me I make curd rice with cucumber, grapes, ginger, chillies, curry leaves etc.. Those are the days I get to eat my curd rice.. 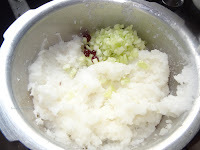 However after my kids they prefer plain curd rice so making my own curd rice became luxury. My in laws were visiting me and I told my kids they like with all the spices in and they agreed to give it a try again. 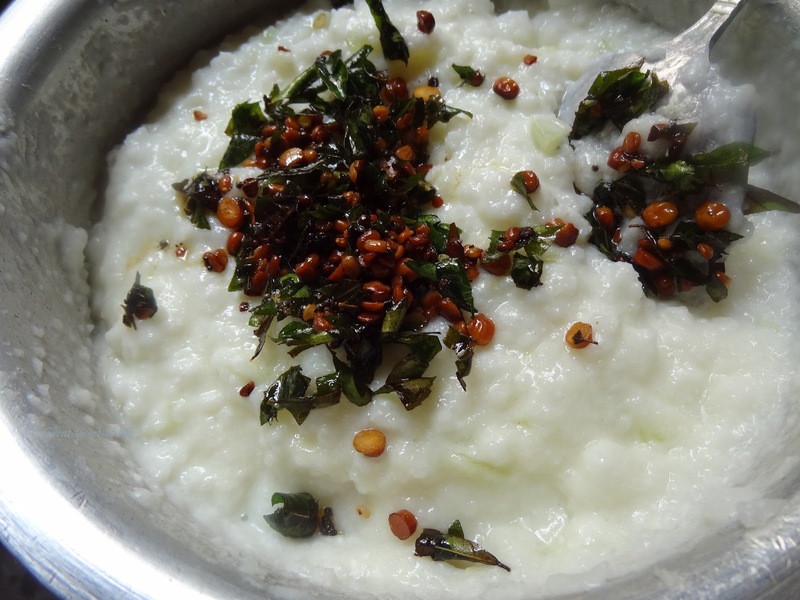 Their taste bud has changed now and they like this version of curd rice also... so now I can have my curd rice more often. Hurray !!! Boil the milk and let it cool down the milk. 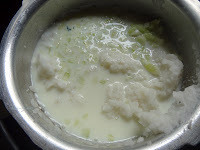 Mix in Milk,Cucumber and Curd to the rice and mix well. 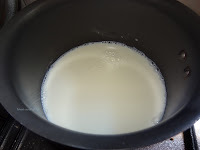 If you need more watery add hot water. 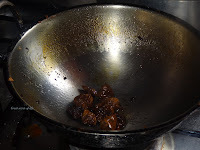 Heat oil in the kada and when oil is hot add mustard seeds. When start to pop up add urad dhal, bengal gram dhal and fry till it is brown. 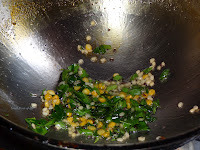 Add curry leaves, Green chilles (if u are adding more millagai skip green chillies) and asafoetida fry for another 30 sec. 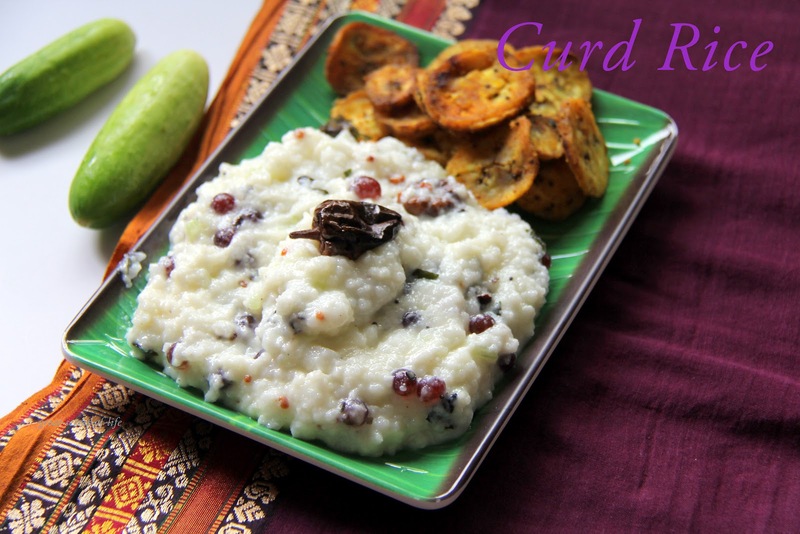 Yum Yum..All time favorite..nicely prepared and love the clicks too.. I love the curd rice seasoned and do it most of the days..
very comforting n delicious meal...looks inviting!! My all time fave summer time recipe-love it!! Give me that platter, feel like finishing it rite now. 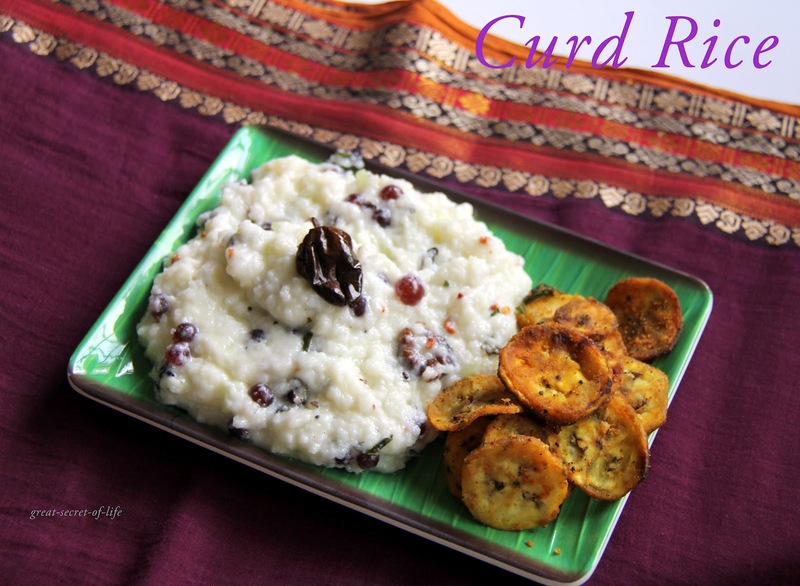 This is a fabulous recipe for curd rice. 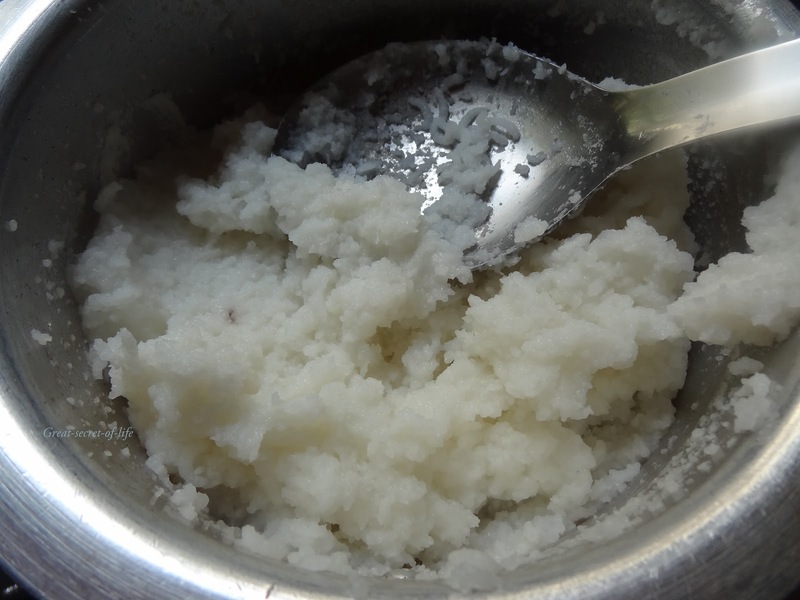 I have posted a link to it under my own recipe for curd rice. Do take a look when you have a chance. ωould often be passing on food.